Nokia introduced its simply essential affordable phone with a tough design that is made from polycarbonate. 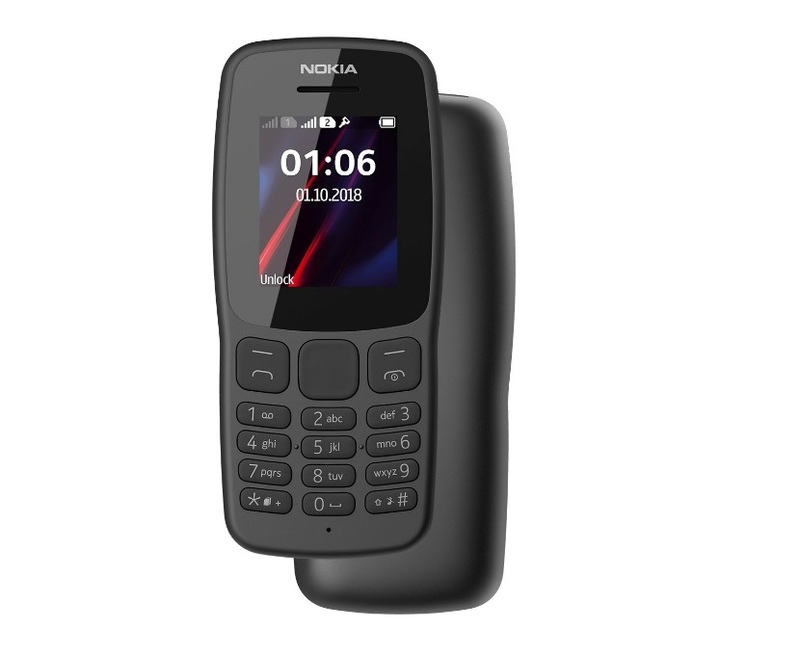 The Nokia 106 has a 1.8 inch display and has a dimension of 111.15 x 49.5 x 14.4 with 70.2 g. The new phone has a network speed of GSM 900/1800 (EU) and a CPU of MKT 6261D. The storage has 4 MB of RAM and 4 MB internal memory. The removable battery has 800 mAh2 battery that lasts up to 15.7 hours in Talk time and standby time up to 21 days. The cable type is a Micro USB charger. The phone can be used for work and game such as the classic Snake Xenzia and try-and-buy games like Nitro Racing, Danger Dash, and Tetris. The contacts have a limited of 2,000 while the SMS has a limited to 500. The Nokia 106 package includes a Nokia Micro USB charger and a quick guide. The price starts with $23.55 and the available color is Dary Gray.